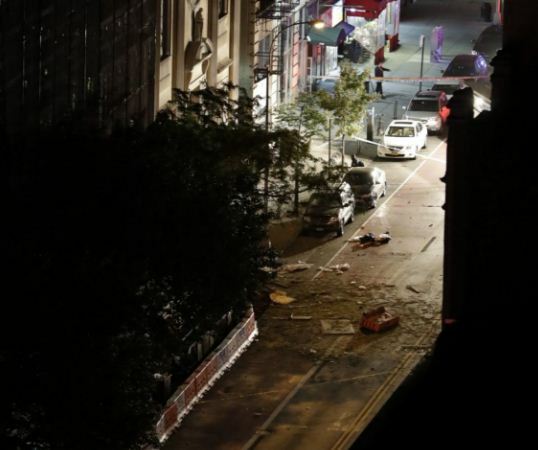 At least 29 people have been injured in an explosion in the early hours of Sunday in the Chelsea district of New York City, the BBC reports. The cause of the explosion is yet to be determined but. Mayor Bill de Blasio described it as “intentional” but said that there were no known terror links. The explosion York occurred around 21:00 (01:00 GMT on Sunday). Witnesses said people ran in all directions following the “incredibly loud” blast. Unconfirmed reports said the blast went off in a dustbin, shattering windows in a nearby building. Several blocks have been closed down by police. He also said there was no evidence of a link to a pipe bomb explosion in neighbouring New Jersey hours earlier. 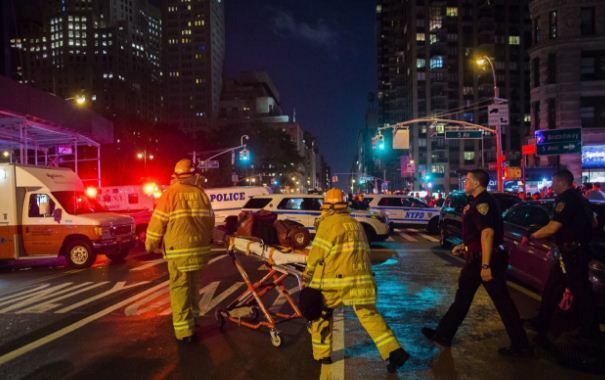 An unnamed law enforcement official told the Associated Press news agency that the device at the second Chelsea location appeared to be a pressure cooker attached to wiring and a mobile phone.